Audio/visual systems are relied upon in corporate boardrooms to communicate with vendors and clients, in conference rooms for training and presentations, and in classrooms to help teachers engage students. Beckwith designs, sells, installs, and services audio/visual systems for apartments/condos, commercial buildings, educational institutions, government facilities, healthcare facilities, hotels, restaurants, and senior housing facilities. 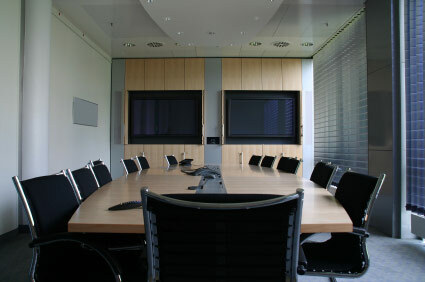 We offer A/V systems from Crestron, Daylight Screens, Extron, Optoma Projectors, and others.